Stage Curtains – Monroe County Florida – Any size stage or theater. 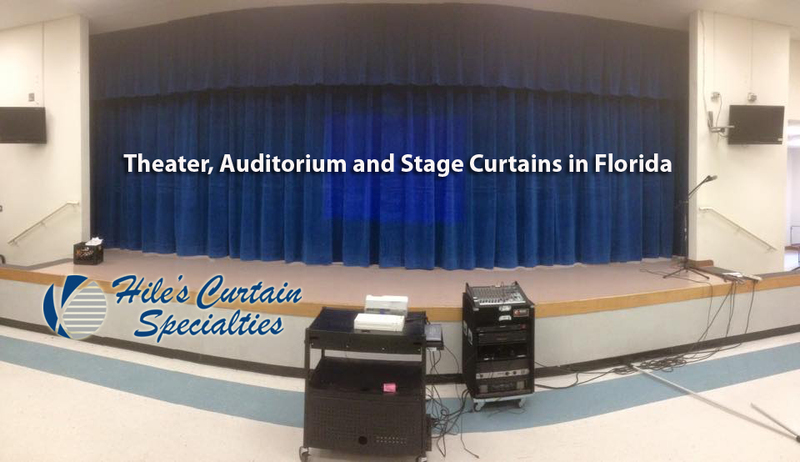 From a small school stage to the largest outdoor stages in the southeast – Hile’s Curtain Specialties in Tampa Florida. Hile’s is the southeast’s leading fabricator of stage curtains for theaters, performing art centers, event centers, schools, churches and more. 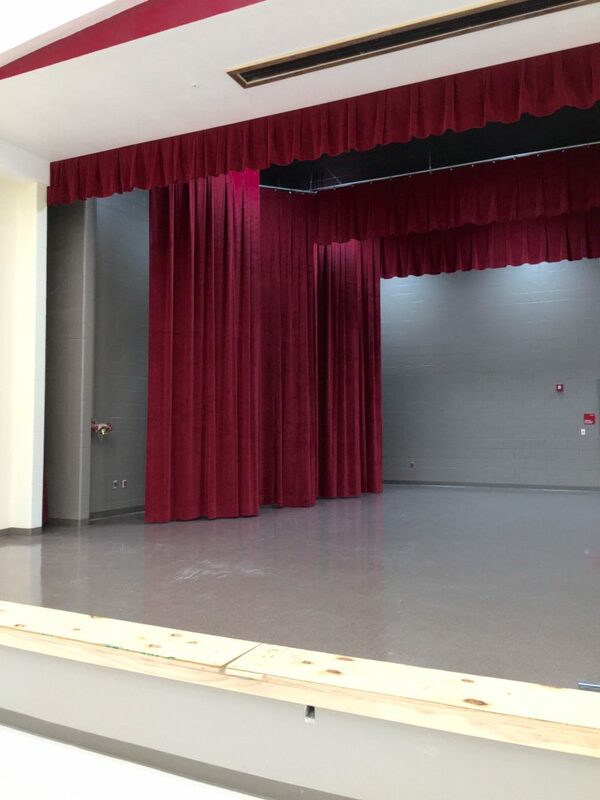 Hile’s Curtain Specialties provides quality stage curtains in Florida throughout the southeast including: Front Curtains, Main Valance, Grande Drape, Masking Curtains, Tormentors, Tabs, Vertical Masking, Cyc and more. 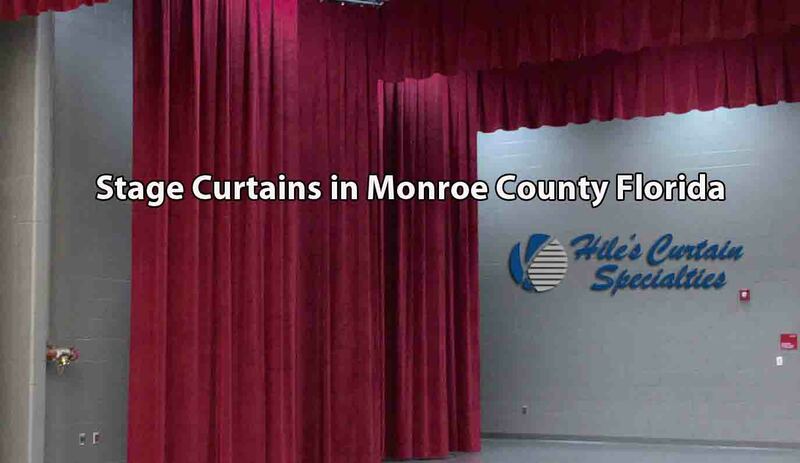 Hiles Curtain Specialties is your source for quality custom manufactured stage curtains.